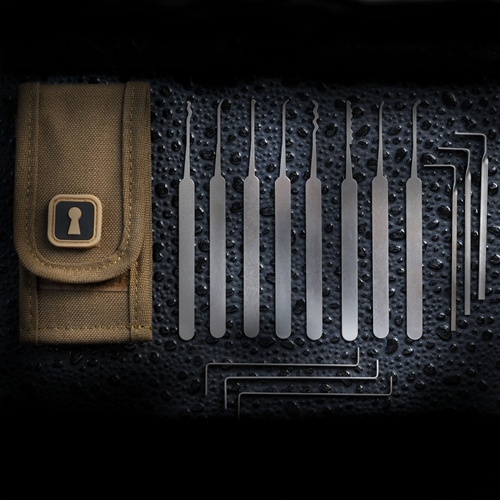 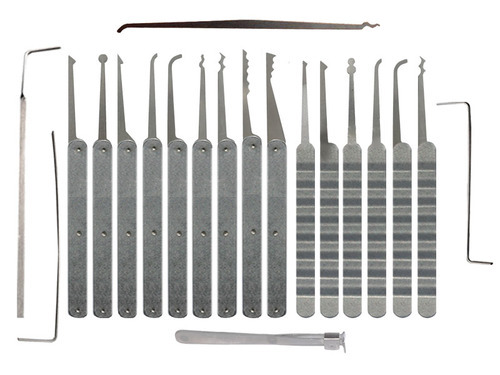 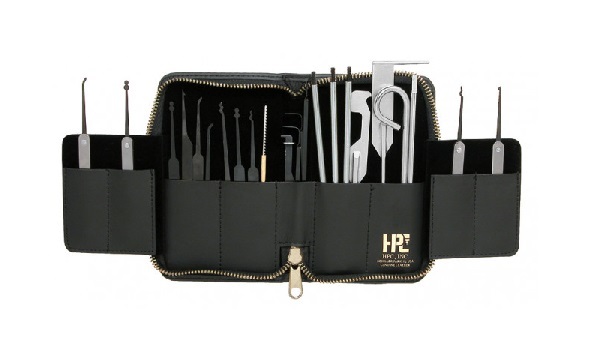 The Stainless Steel Series Pick Set consists of 13 stainless steel tools (9 picks and 4 extractors) and 3 tension tools which have been designed to outperform all other tools on the market. 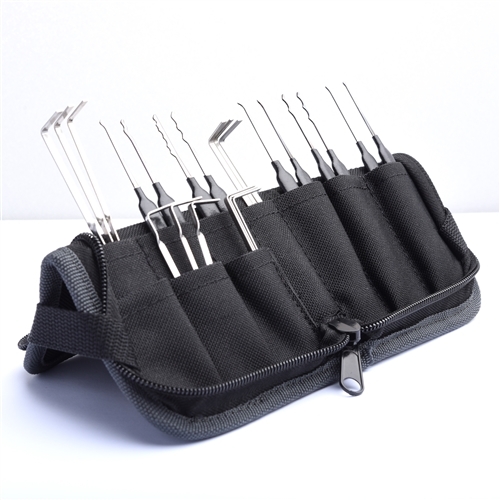 The design of the tools permits easier access into the most restrictive keyways. 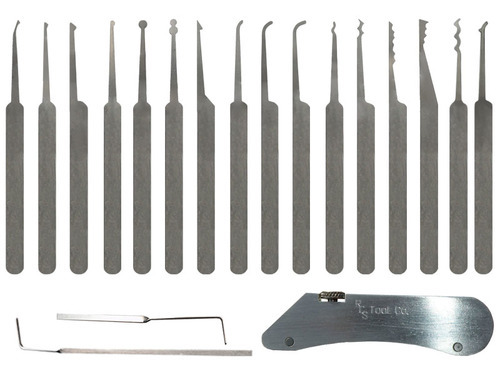 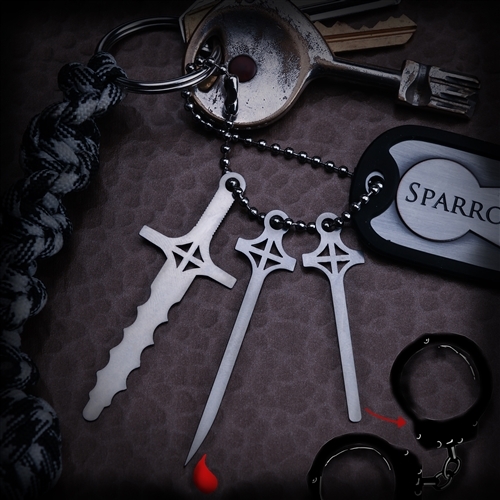 The picks and extractors are made of high grade stainless steel, offering optimum feel within the lock.